No backcombing, no weaving, just blowdrying. At Fabio Scalia Salons, the team always keeps its finger on the pulse of current trends and new techniques. Colorists often performing popular techniques of foil, balayage and all over, but today we are discussing a new and trending technique; highlighting the hair with only a board and a blow dryer. 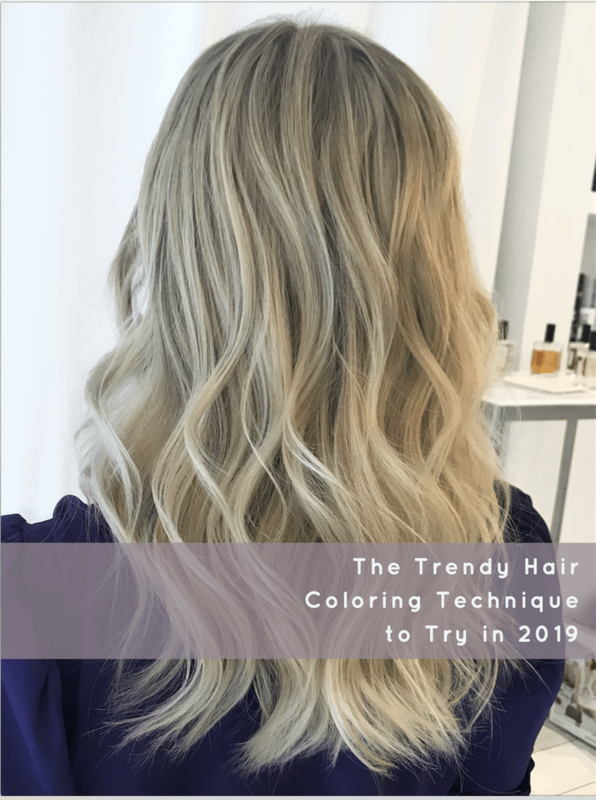 In today’s blog post, Soho colorist Claudia DeCicco guides us through the process of getting the color you’ve always dreamt of.